We secured planning permission at appeal on behalf of Wyncote Developments plc for foodstore on the edge of Gaywood Clock District Centre in King’s Lynn. We prepared a Retail Impact Assessment and appeared as an expert planning witness at the public inquiry, under the guidance of Martin Kingston QC of No 5 Chambers. 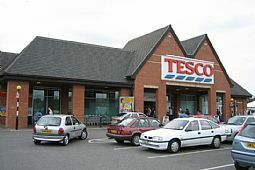 In 2001 the store opened as a Tesco store. Subsequent telephone surveys and monitoring of the centre revealed that the store has had a positive impact on the health of the centre and has increased the self sufficiency of this area of King’s Lynn. 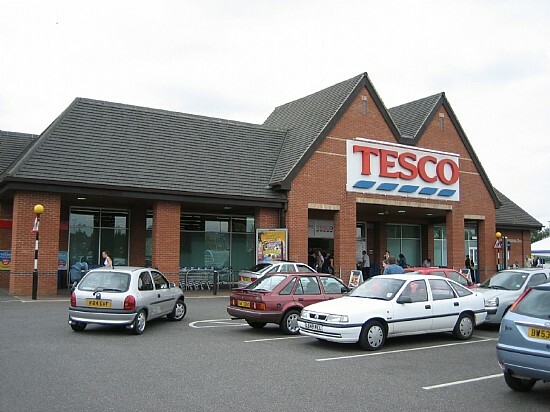 In April 2009 we secured planning permission for Tesco Stores Limited for an extension to the store and permission for an improved scout hut to replace the existing facility located on the foodstore site. The extension opened in October 2011.